Written and published by HTA Design LLP, Levitt Bernstein, Pollard Thomas Edwards and PRP Architect in partnership with David Birkbeck of Design for Homes. 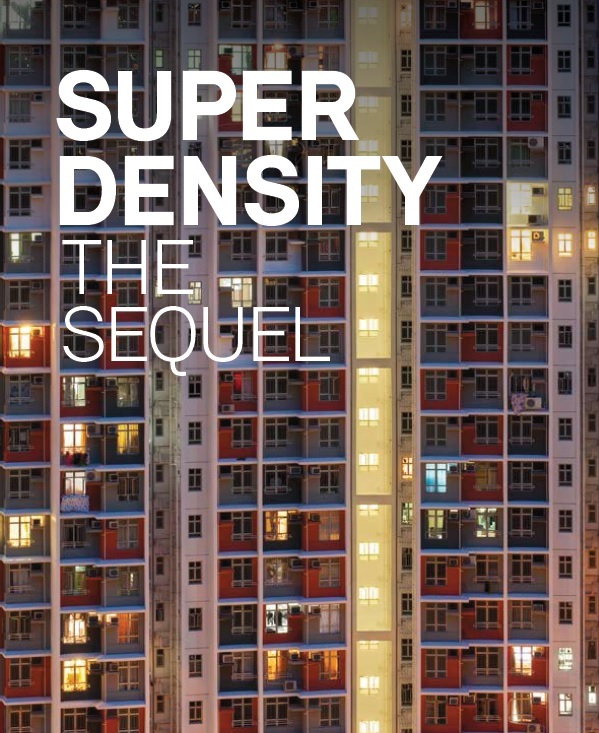 Building on Living at Superdensity, this report shows through a series of essays and case studies that it is possible to create successful places based around streets and a variety of urban typologies, including houses and medium-rise apartment blocks, as well as some carefully integrated taller buildings. Chapter Three on Creating Mixed Communities at Superdensity picks up the needs of older and disabled people in its recommendations. It includes as a case study the masterplan for the Aylesbury Estate in Southwark and the inclusion of an extra care scheme. Please download it at the dedicated report website.